Christmas creates a need for increased shopping among people. As they put more money aside for various purchases, there’s a vibrant market to cater to their needs. Not making adequate sales during a high-sales season such as this, is a huge setback. The only thing standing in your way of selling-out is your competition. Do you know what they say about keeping the enemy close? Your competition has a plan to make a ‘kill’ this season. You need to figure it out. It’s easier to know their plan when they aren’t far away from you. Look into their business. How’s their brand positioned? When you think of your competition, what’s the first thing that comes to mind? If they look great to you, they most likely look great to consumers too. You might want to take a cue from them. Compare their pricing. To beat your competition at Christmas sales, their pricing must not be better than yours, otherwise, you are giving consumers the go-ahead to not look your way. There’s always a sales rush in the weeks leading to Christmas. Being caught up in the last-minute shopping madness can be exhausting. Some consumers would rather avoid it by doing their shopping early. Retailers who understand this strategy begin to set up holiday decorations and campaigns between Halloween and Thanksgiving. This sets the tone for Christmas sales. Making a budget for special occasions is common practice today. Consumers don’t want to spend extravagantly. Businesses that are open for early Christmas shopping get a chunk of consumers’ budget. When the Christmas rush begins, they’d be little or no money left for shopping. By that time, you’d have already made some sales. It’s the digital age. If your business isn’t online, it’s nowhere. Entrepreneurs are constantly being told to harness opportunities on the internet. There’s so much information on this, it’s hard to sieve the useful ones from the shaft. In adhering to this advice, businesses often jump on the train without getting a grip of things. The internet is like a village; everyone is a few clicks away. But there’s so much diversity in this village. The audiences have different demographics and psychographics. Getting favorable reactions to your Christmas promotions entails crafting strategic campaigns targeted at a defined audience. You need to gather insights about the audience to communicate with them in ways they resonate with. A great promotional campaign begins with effective PR. Perception is key. PR enables you to paint the brand image you desire of your business in the minds of your target audience. It also takes you beyond making one-off sales by creating a relationship with your targets. With the use of the right online PR techniques, you can create a demand in the consumer’s mind about the products you are offering this season. Everyone is fighting for the consumer’s attention. There are more subtle but effective strategies you can use to beat your competition at Christmas sales. Consumers aren’t putting away their phones this season. If anything, they’ll be online for longer hours, searching for the best deals. You need to position your business to be accessible when they search for products in your niche. How good are your Search Engine Optimization (SEO) skills? If you’ve got it, now is the best time to flaunt it. If you aren’t so good at it, you can still learn some of the best SEO practices to increase sales. Get your product title and description right. Sometimes, a product might be popularly known by a different name. Consumers are searching for your product, but it doesn’t show up because you used a different name. Input keywords that consumers are most likely to type in search bars when searching for products in your niche. Rather than make guesses, you can use online keyword tools such as Google Keywords Planner to get the most searched keywords. 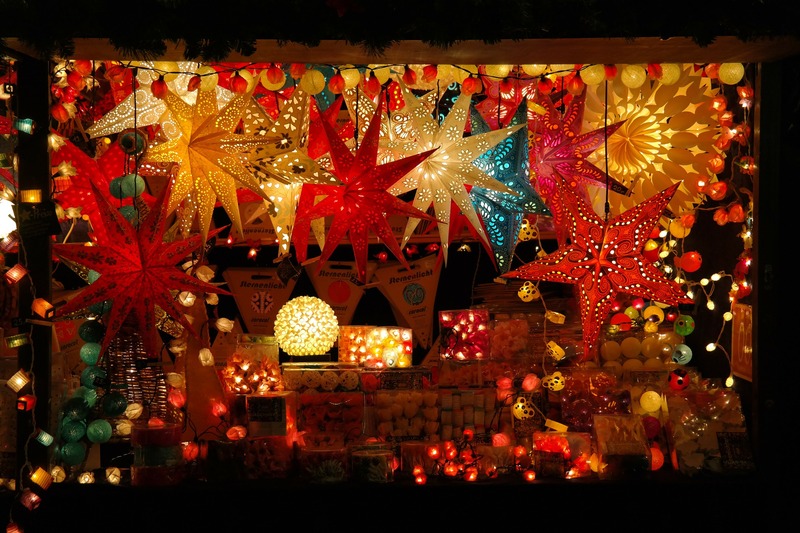 There’s so much to gain when you have a marketing strategy to beat your competition at Christmas sales. You provide satisfaction to your customers and enjoy the dividends of such a service. Have a merry sale!